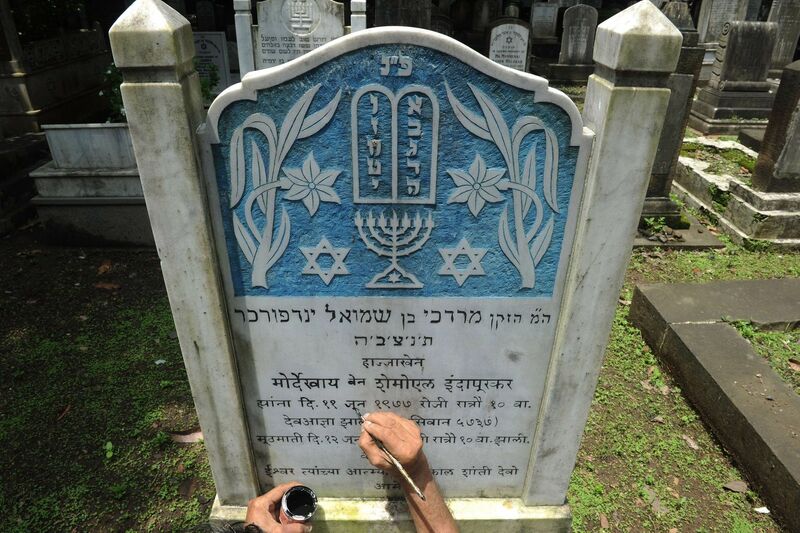 Seventy-four-year-old Mohammad Abdul Yaseen has been engraving Jewish graves for decades, serving India's Jewish community. 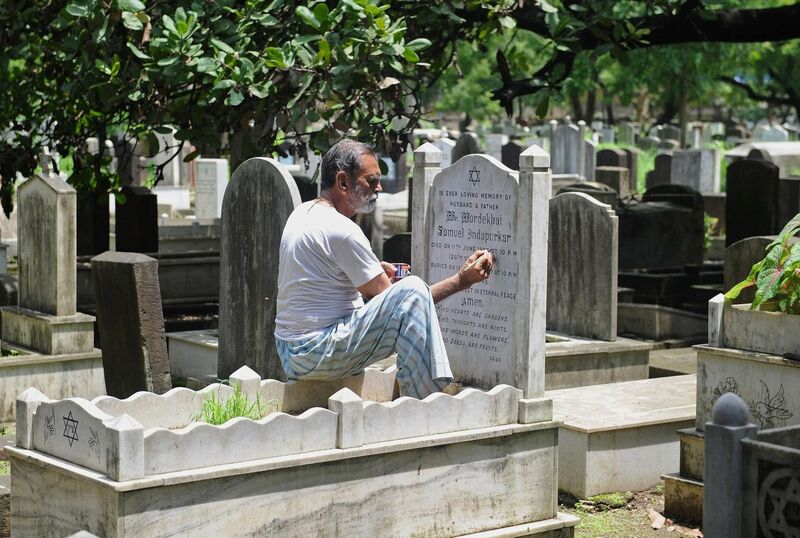 74-year-old Mohammad Abdul Yaseen has been at it for decades: carefully inscribing memorials on marble graves at the cemetery in the heart of Mumbai. 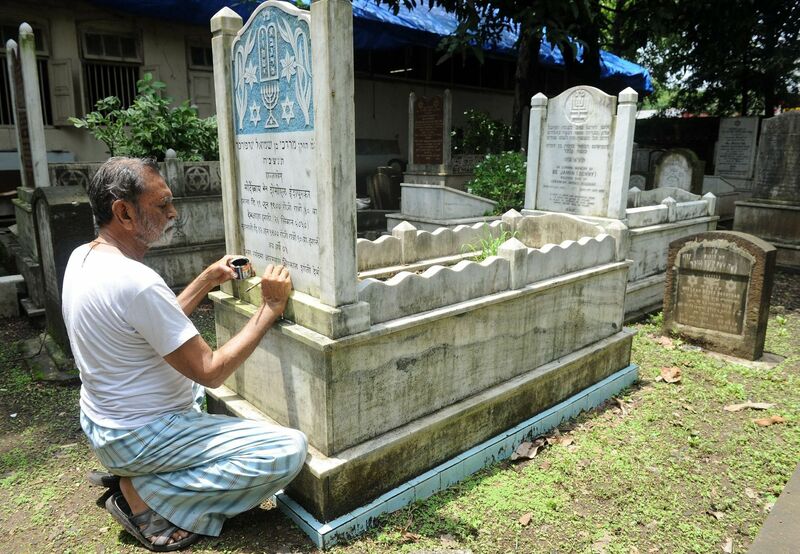 The fact that he is a Muslim engraving Jewish graves strikes him as trivial. "So? They are all very friendly with me," he told India's Times News Network. 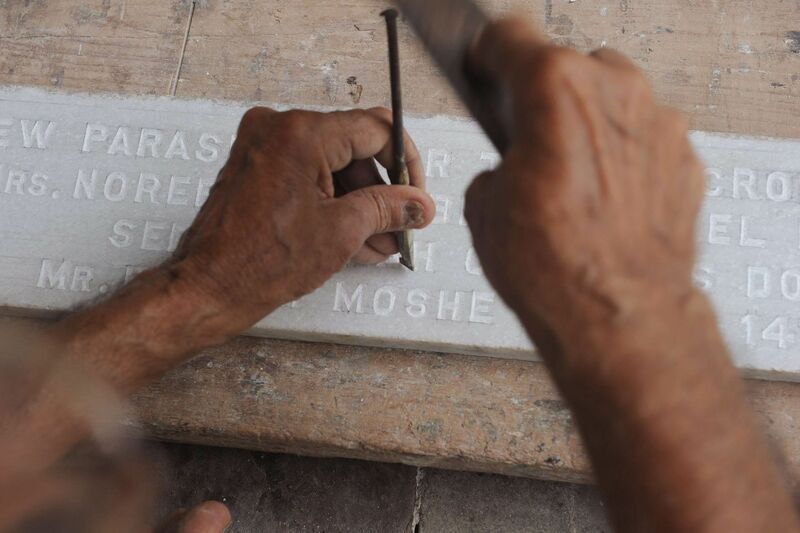 Yaseen's work involves chiseling engravings in English and Hebrew, as well as Marathi, one of India's official 23 languages. 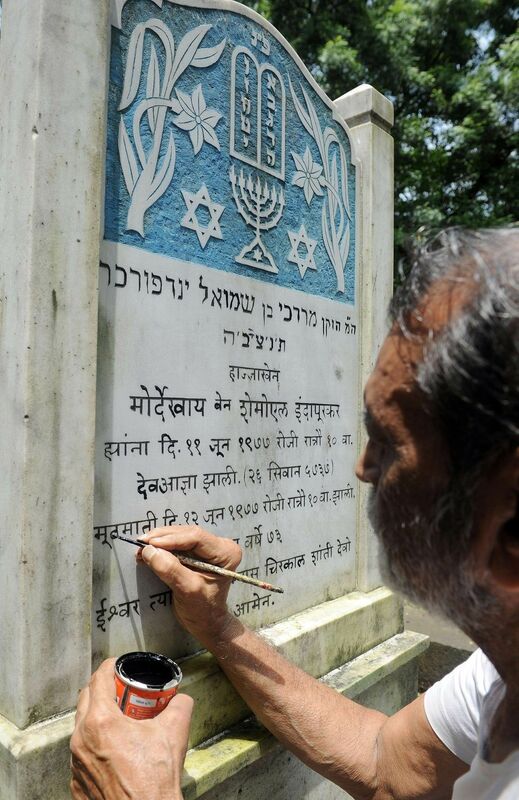 According to AFP, he serves the Bene Israel community, who arrived in India some 2,000 years ago, as well as the Baghdadi Jewish community. 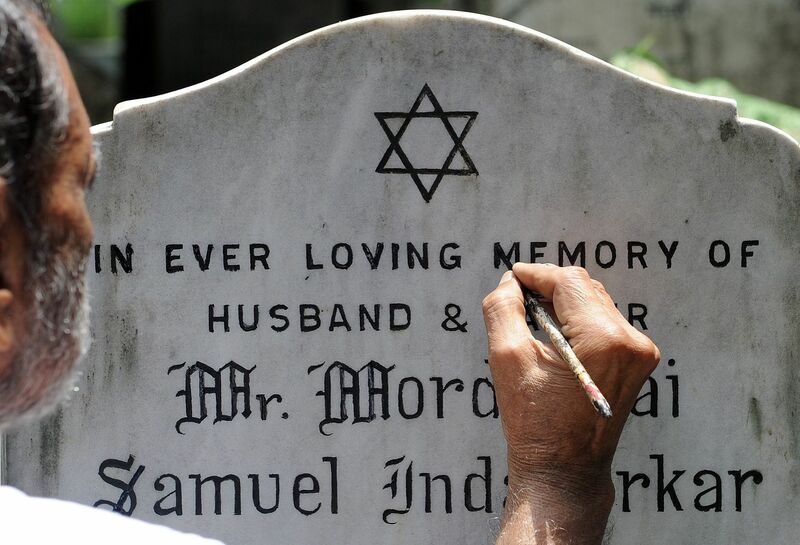 He told AFP he has been invited to Israel several times, but has opted to stay near his family. 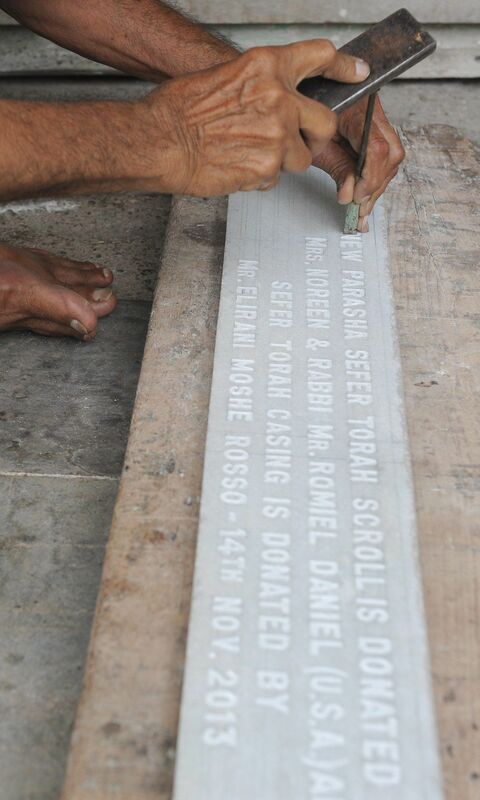 When asked how he ended up in this line of work, Yasseen told AFP: "It was not really meant to be a job. But work kept coming and I stayed. In any case, I did not want to sit at home and do nothing."